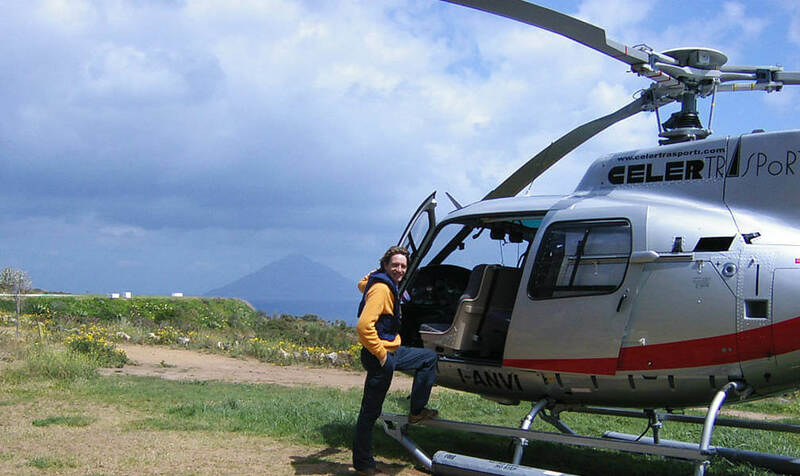 Experience Sicily’s highlights in unique style in a helicopter joy flight. We can take you over the smoking peak of Mt Etna, around the Aeolian islands, and up the winding coast lines to view ancient ruins, spectacular river gorges and the turbulent waters of the historic Straits of Messina. Use the choppers to go from Taormina to Palermo or Sciacca and visit the UNESCO World heritage sites of the baroque triangle.